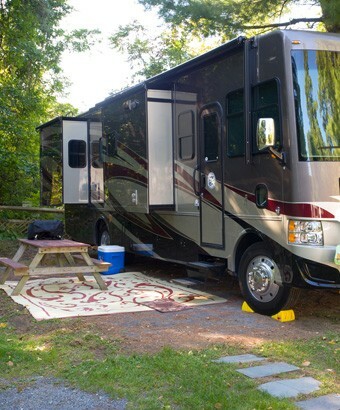 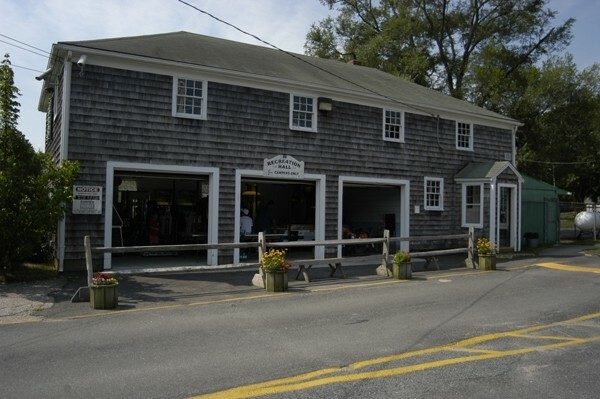 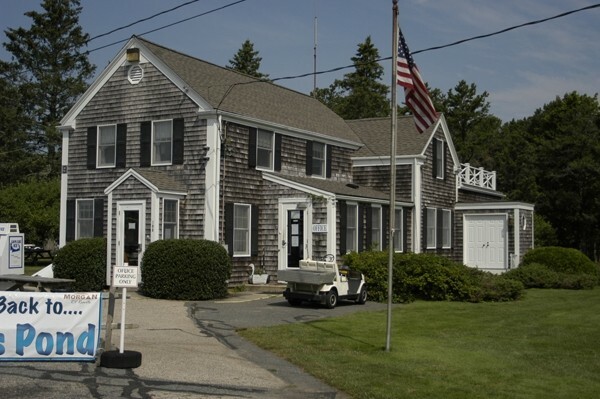 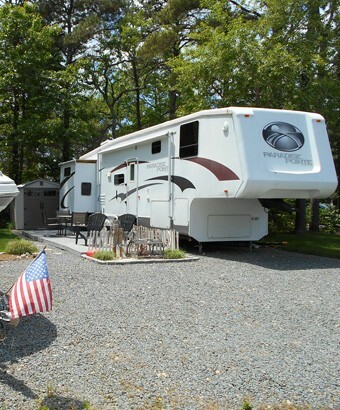 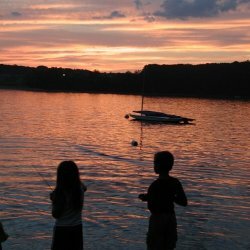 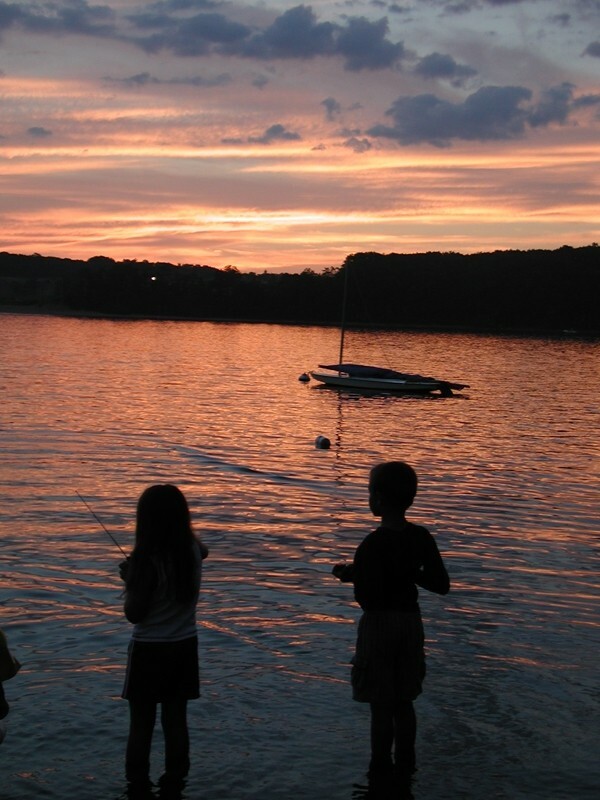 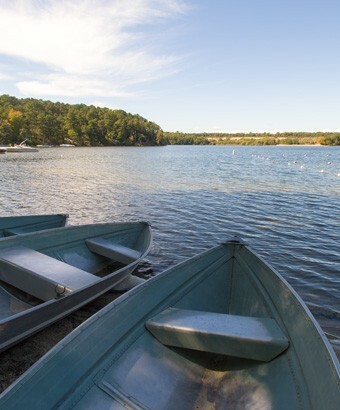 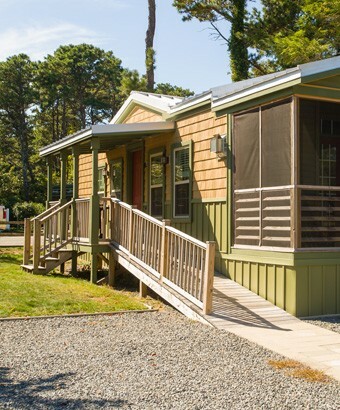 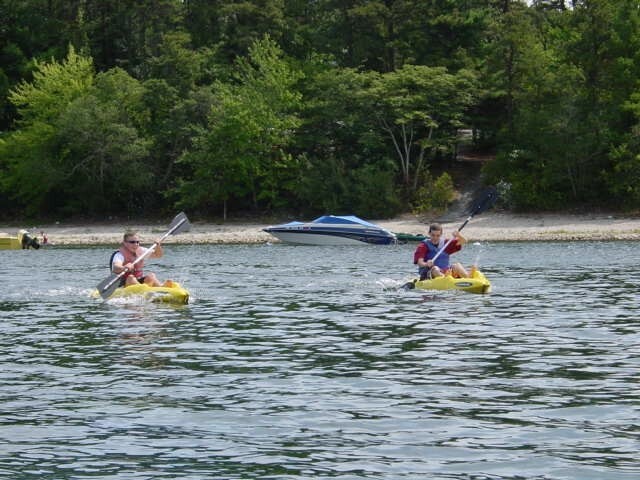 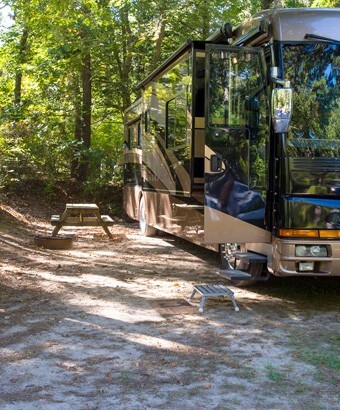 One of the finest campgrounds in Cape Cod, Peters Pond offers well-planned, large sites and is situated along the shores of a beautiful spring-fed lake. 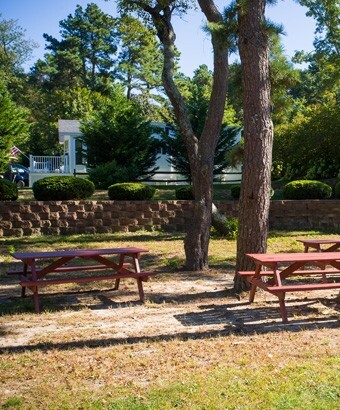 Our grounds are consistently enhanced to ensure our guests enjoyment and a true vacation experience. 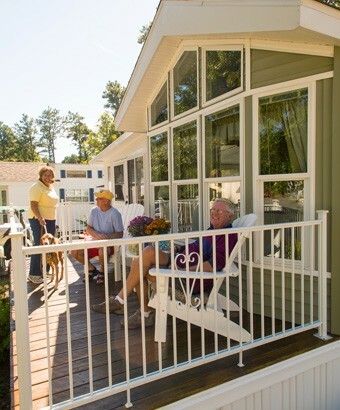 Relax and enjoy the serene environment or participate in the many onsite activities while staying at Peters Pond. 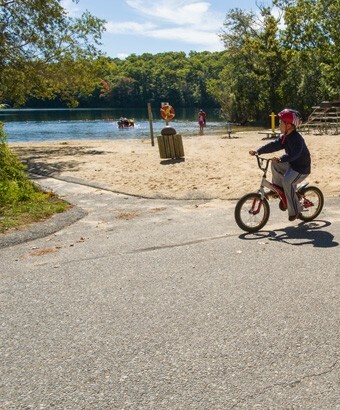 Enjoy hiking, walking, fishing, swimming, biking and all that Cape Cod has to offer. 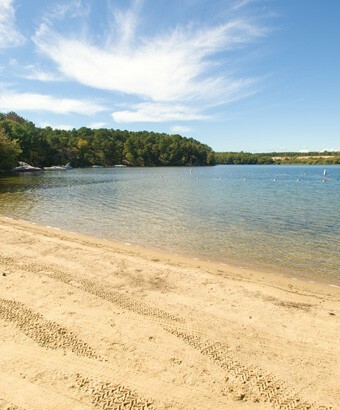 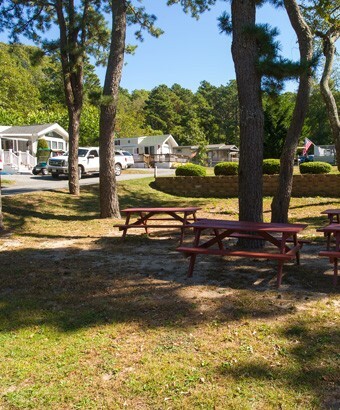 Whether you are tent camping, bringing your RV or renting a vacation cottage, Peters Pond is the ideal resort destination!